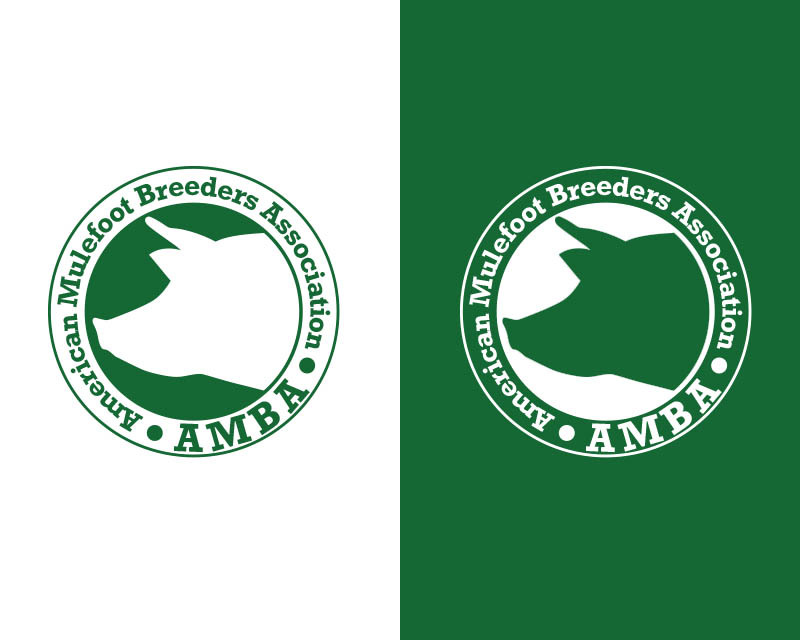 We would like a logo for registration forms, t-shirts, mugs etc. 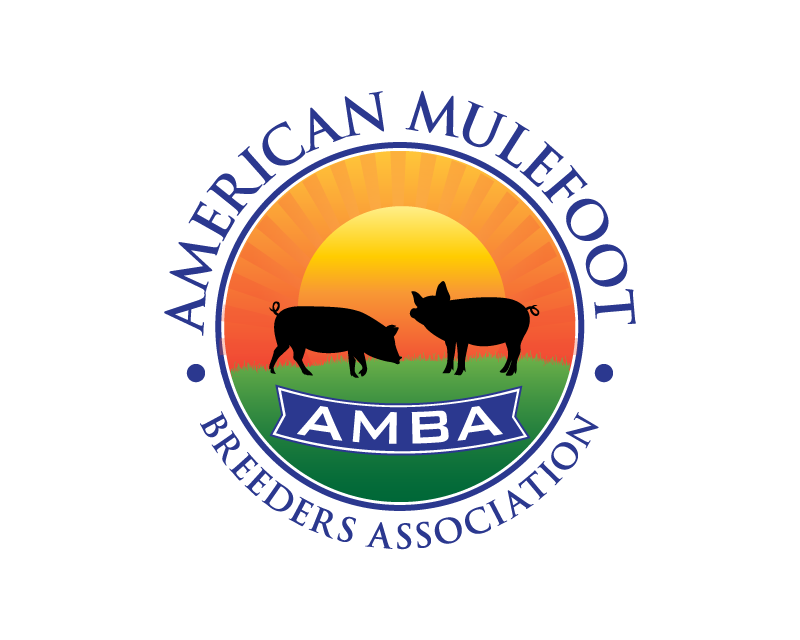 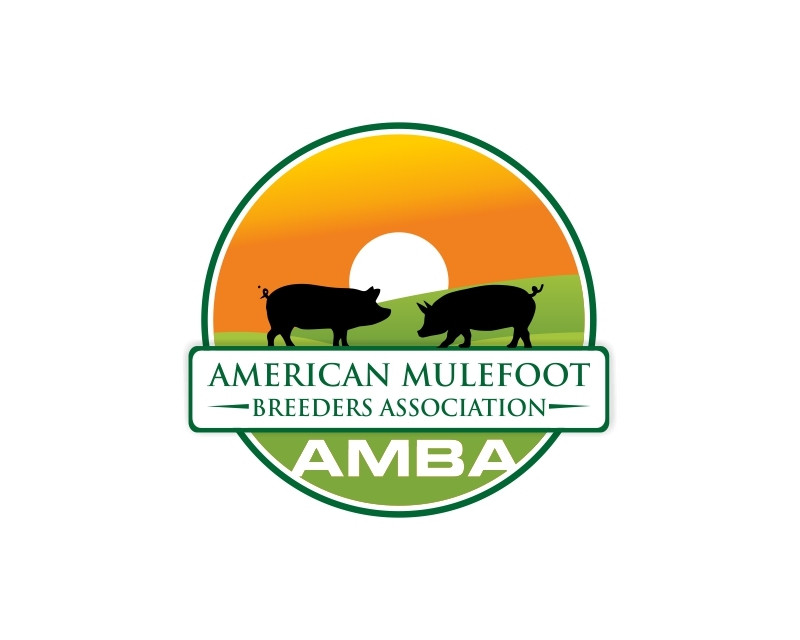 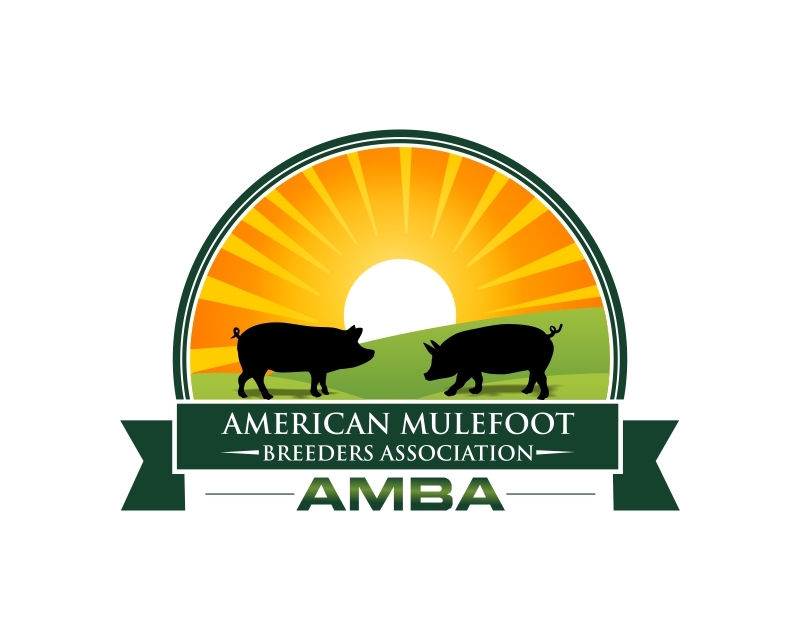 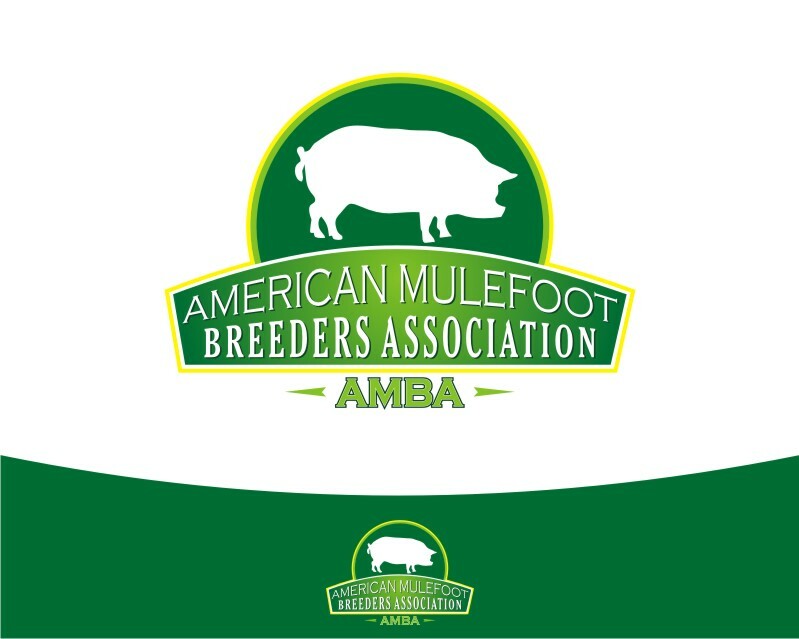 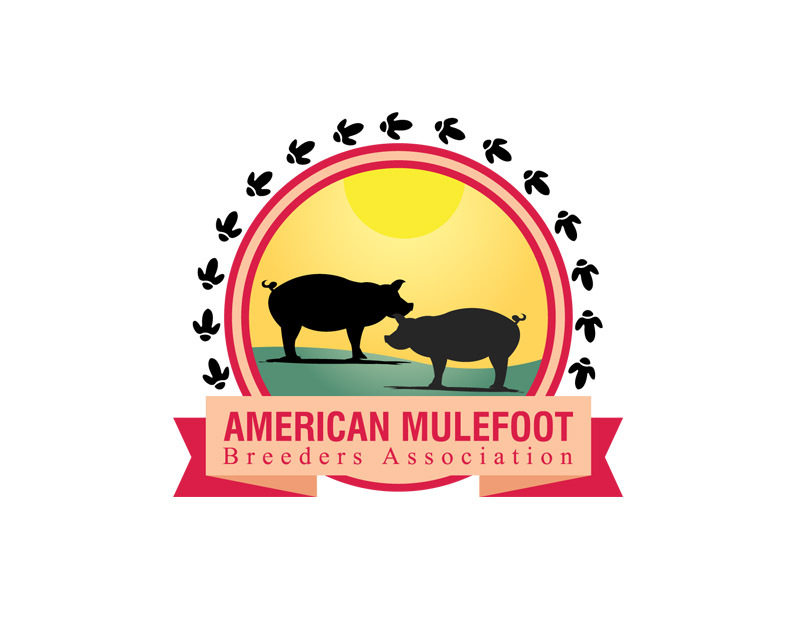 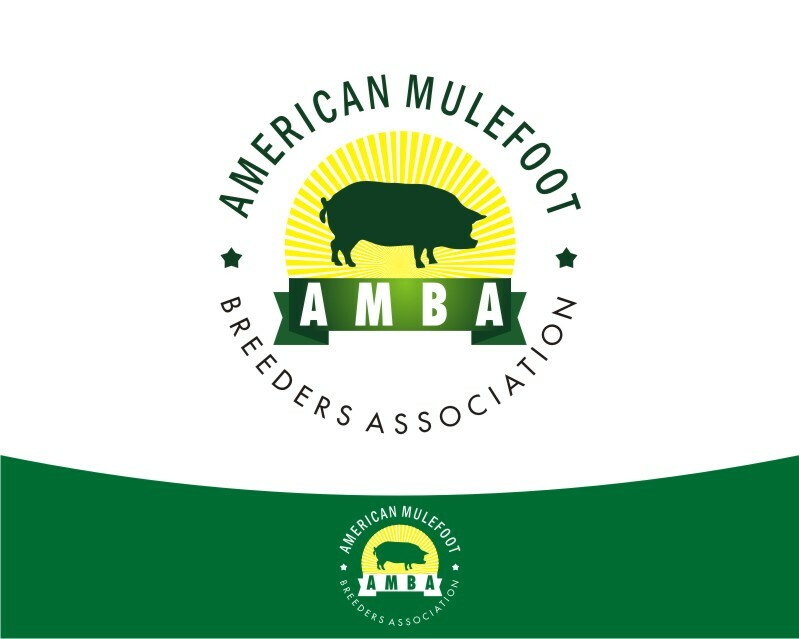 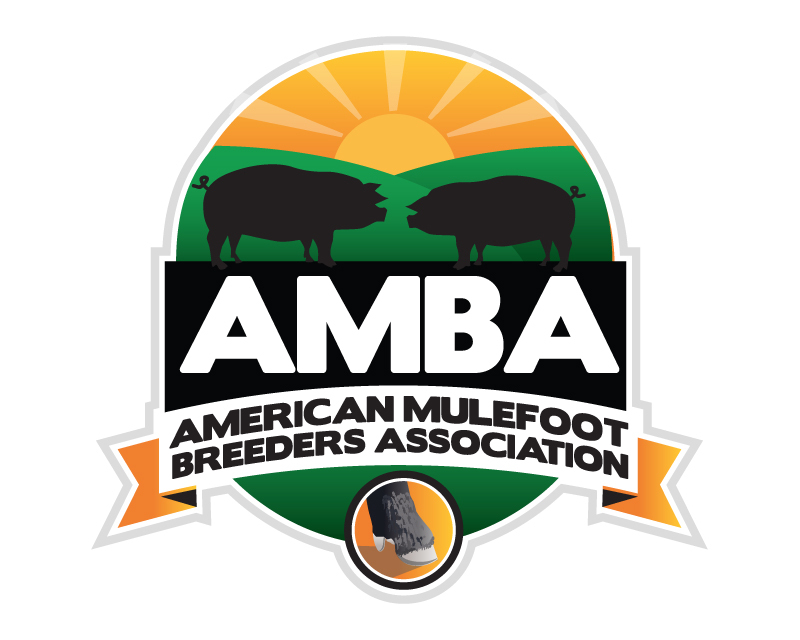 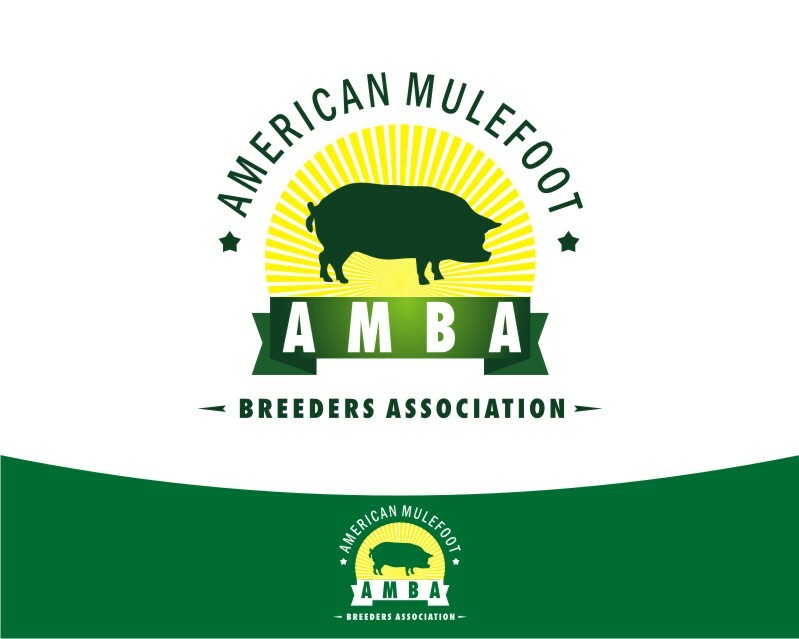 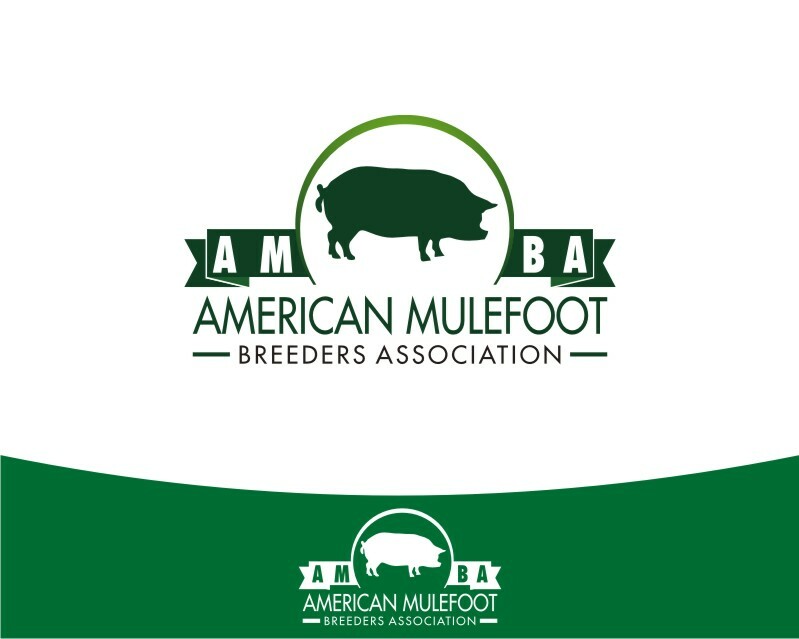 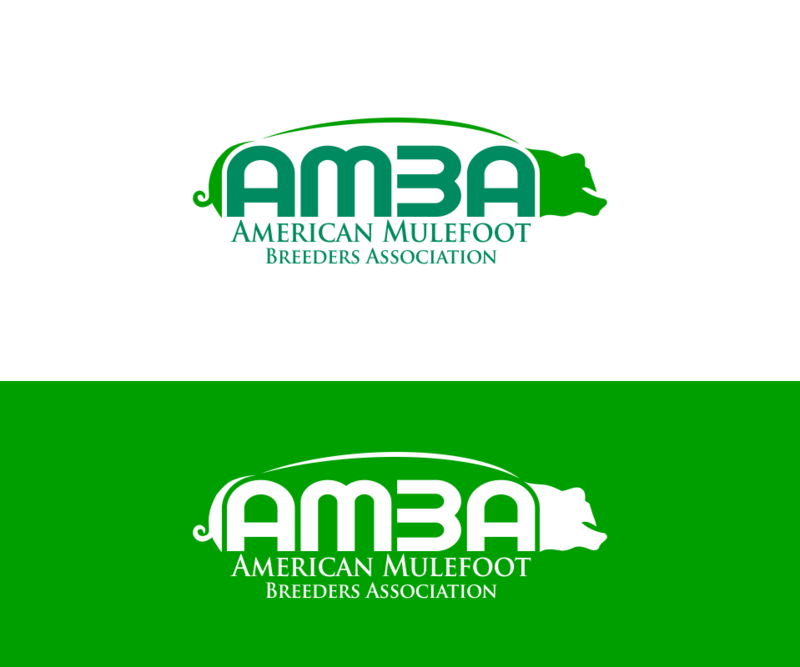 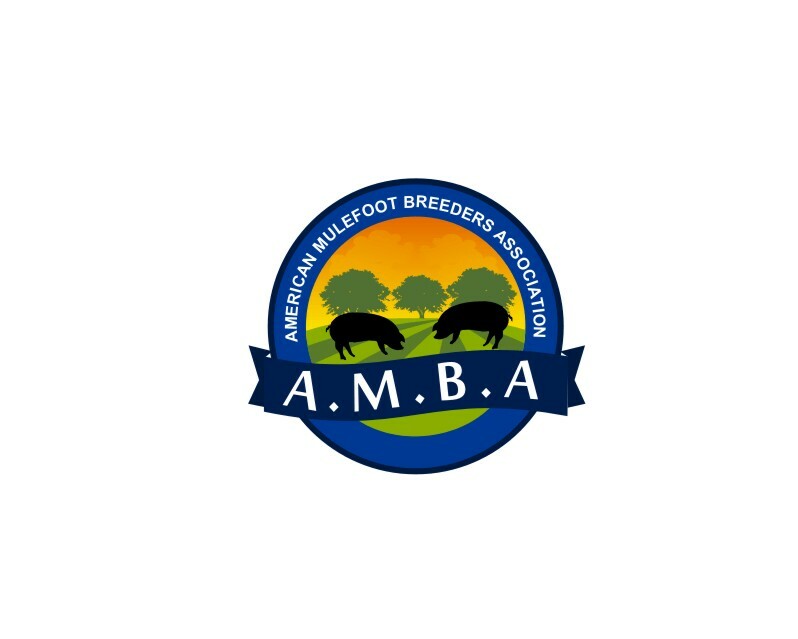 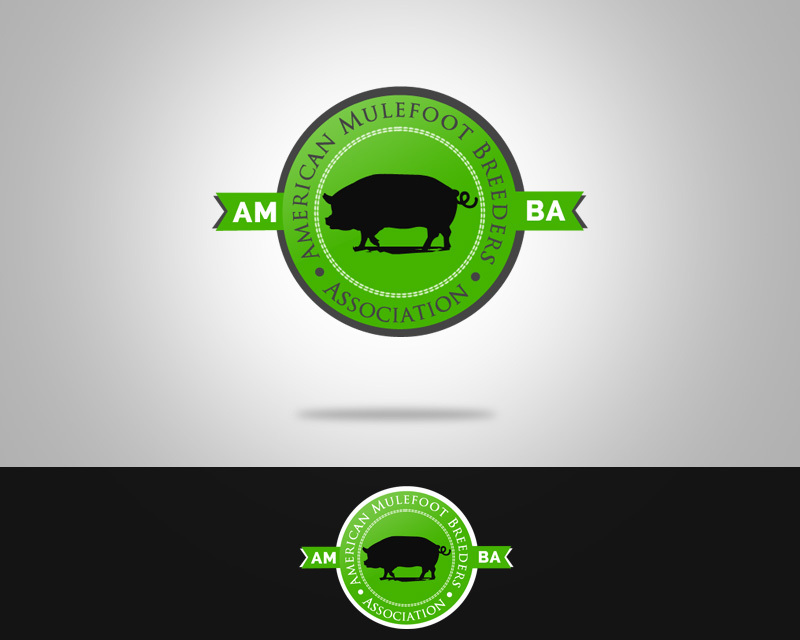 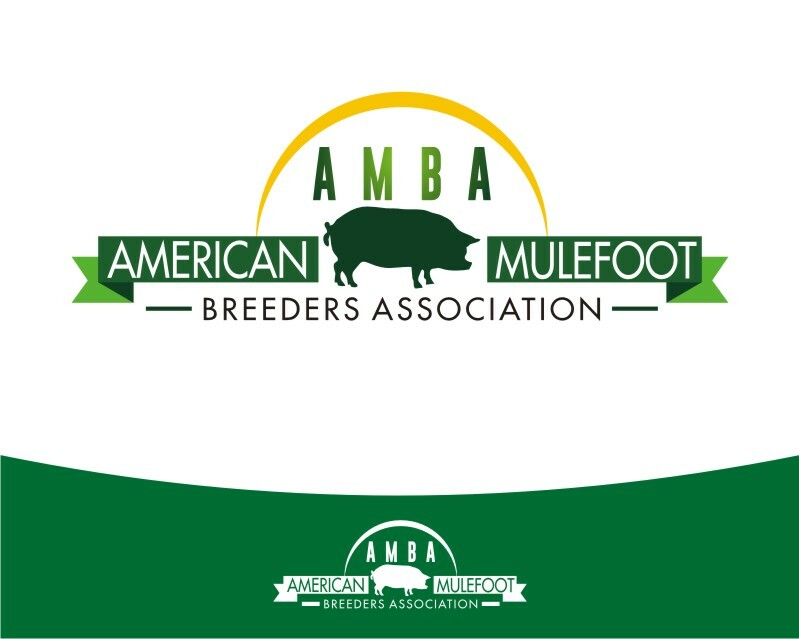 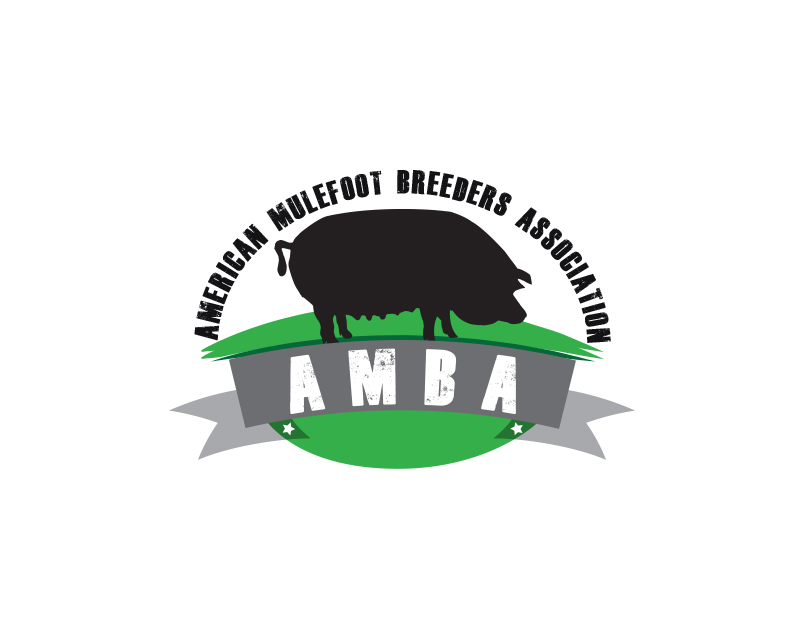 We are a association whose goal is to promote the Mulefoot hog breed and Also maintain a registry service for traceability of genetics. 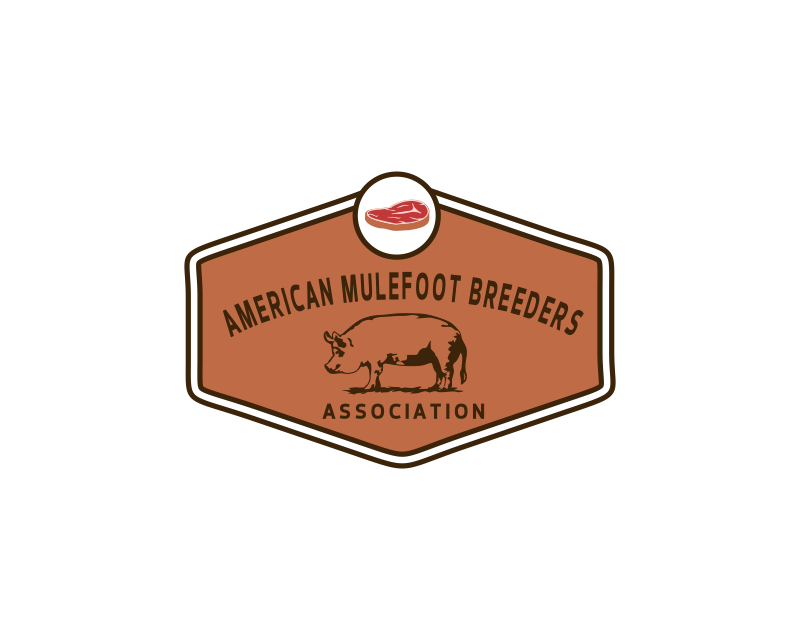 The Mulefoot pig s recognized by the livestock conservancy as one of the most rare breeds of pig in the U.S., it is a red meated pig that produces pork that has won blind taste test with top chefs. 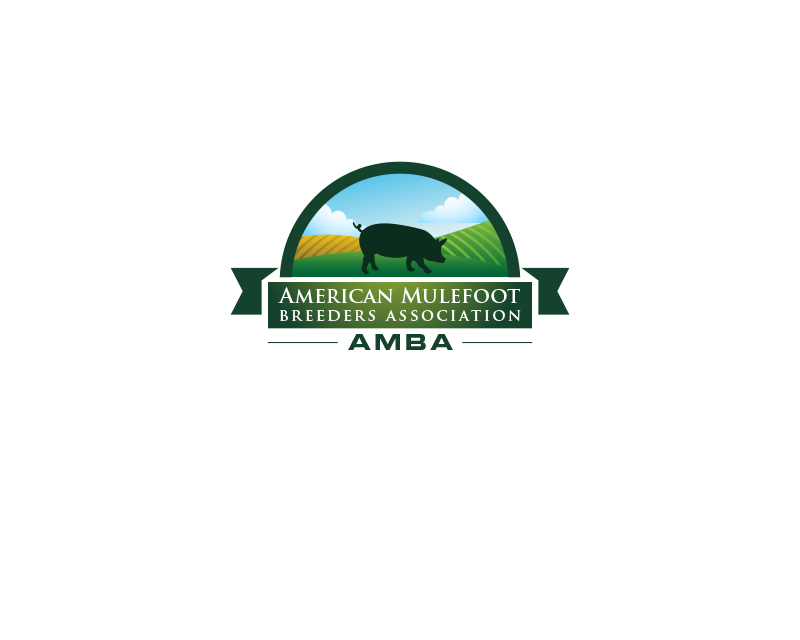 It is the perfect for raising in a natural outdoors environment.